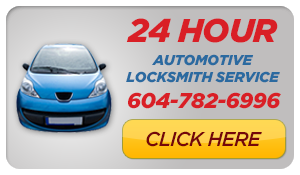 We are your 24 hour emergency locksmith. Whether you just need new keys or need a new high security lock installed, we have you covered. Terry Whin-Yates is the Founder, CEO & President of Mr. Locksmith and Mr. Prolock.